What is the difference between mixed reality and augmented reality? 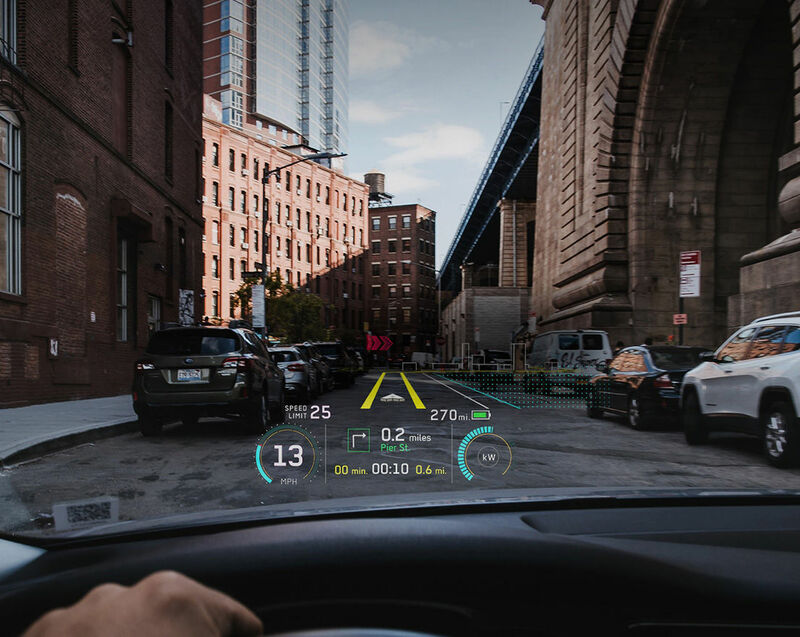 Augmented reality and mixed reality are often used to refer to the same idea, however, there are a few differences between the two terms depending on who you speak to. To some, it is just semantics, while to companies like Microsoft, there is an important distinction between the two terms. This post is my attempt to explain where the difference lies. The majority of mentions of augmented reality and mixed reality in the press right now refer to “mixed reality” as a synonym of “augmented reality”. Even experiences which could be under the umbrella of “mixed reality” are called “augmented reality” by the companies creating them. This is where things get confusing. “Mixed reality” is most commonly used by Microsoft to describe their HoloLens. 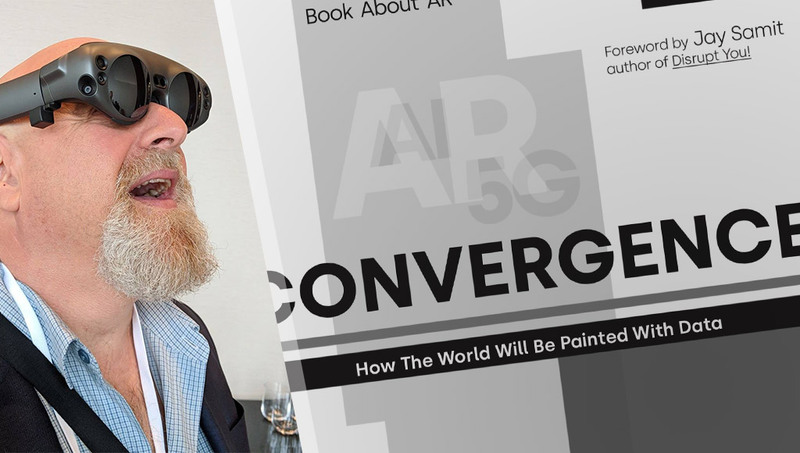 The media often call it “augmented reality” to begin with, adding on in a rather forced sounding way — “or as Microsoft calls it, ‘mixed reality’”, followed by using the terms interchangeably throughout their articles. However, it isn’t just Microsoft, others I’ve spoken with who work in mixed reality often strongly prefer this term to be used when applicable too. All of these terms are best explained by starting with the much easier definition of “virtual reality”. Augmented reality (AR) is any sort of computer-based system that overlays data on top of your current view of the world, while continuing to let you see the world around you. Augmented reality (AR) is one that is more likely to be used regularly in day-to-day life. 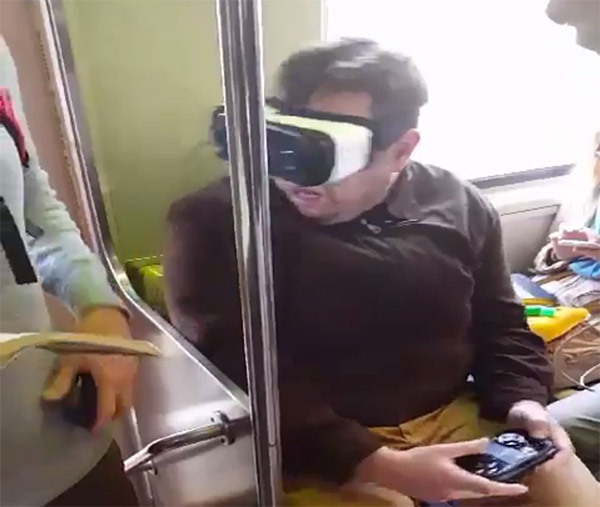 I’d be more comfortable using AR on the subway or amongst a crowd. The Google Glass headset was an AR headset. Pilot helmets that display data within the pilot’s view as they fly are AR headsets. Technically, it does not need to be purely visual data either — you can augment reality with sound too. A GPS app that speaks directions to you as you walk or a tourist app that gives a guided tour could technically be an AR app in that sense of the term. As a real world example, the “Here Active Listening” earbuds aim to “modify what people hear instead of what they see” (Source: Fine-Tune the World with ‘Augmented Reality’ Earbuds). Augmented reality headsets overlay data, 3D objects and video into your vision in some way or another. They do not need to do so in a way which necessarily makes them emulate real world objects. Hovering text in your view, like in a Google Glass notification, does not look like a real world object in your world but it is still valuable information that is added into your experience of reality. However, these headsets could display simulated objects in a way which makes them look like they are in the real world and it would also be “augmented reality”. However, this is where the distinction starts to come into play. Microsoft HoloLens, the Meta 1 & 2 Headsets, ODG headsets, Google Glass and more are all “augmented reality” headsets. However, some of them are also “mixed reality” headsets. Mixed reality (MR, though that isn’t an often used acronym) is a form of augmented reality that is somewhere between VR and AR. Mixed reality augments the real world with virtual objects that aim to look as if they are really placed within that world. It locks their position according to real world objects (e.g. placing a virtual cat onto a real world table and having it remain there in augmented reality while the user walks around their house). In mixed reality experiences, the environment around you, as well as your position within it, is mapped and understood. Microsoft’s HoloLens, Magic Leap and the Meta 2 are all working towards this style of augmented reality, where virtual things do indeed look as if they are part of your real world. 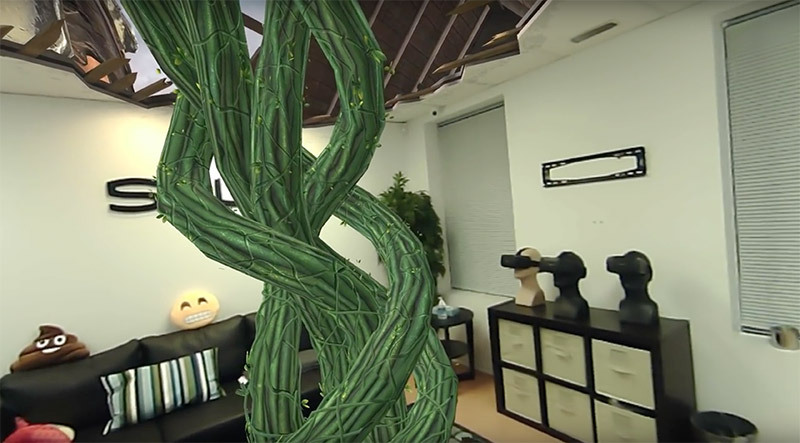 That beanstalk and hole in the ceiling of the room — That’s mixed reality. Mixed reality works towards seamless integration of augmented reality with your perception of the real world. The Magic Leap team’s headset is potentially the most seamless of these if rumors are true, as they are aiming to include eye tracking — potentially allowing for the headset to know where you are looking and adjust the view accordingly (e.g. blur objects that are further away from where you are looking to mimic the way real world objects are focused on by the eye). There are other uses of eye tracking too, but that’s one which gives a bit more background into what brings it into the realm of “mixed reality”. They also appear to be able to simulate objects being behind a table or other real world object (in other words — not all “holograms” directly in your field of view, but throughout your real environment). How close we are to that reality… I’m afraid only the AR research departments around the world really know, but I hope we’re close. Virtual reality replaces your world with a virtual one. Augmented reality supplements your world with digital objects of any sort. Mixed reality seamlessly integrates digital objects into your world making it look as if they are really there. This post is an updated version of a response I gave on Quora. If you’ve got thoughts or clarifications on the info above, feel free to mention it in the comments. This is a “living document” and I’m happy to add corrections to make things clearer/more accurate. Know other emerging tech enthusiasts who might want to read this too? Please like and share this post with them! Would you like to republish this article in your own publication? Contact Dev Diner to request official republication of this article. Struggling to keep up with emerging tech each week? I have a totally free weekly newsletter to help keep you in the loop! If you sign up, I'll keep you updated on the latest insights, news and more on VR/AR, the Internet of Things, wearables, AI, robotics and more. It's a lot of fun and I'd love to share it with you! 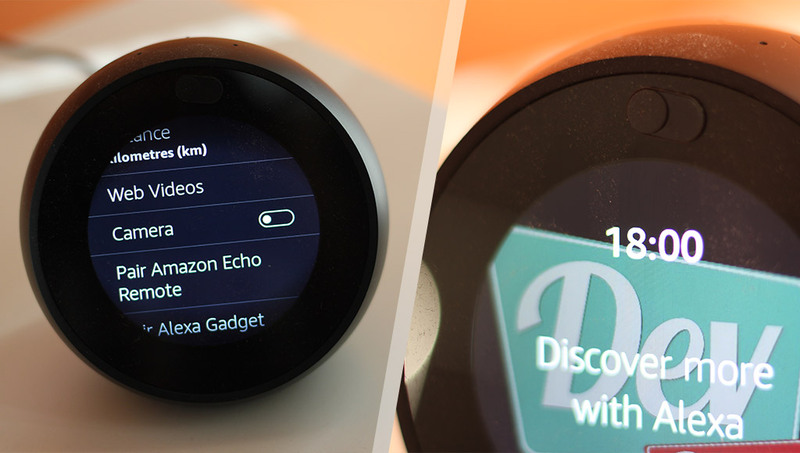 How do you make sure that your Amazon Echo Spot camera is never going to record your every move in the bedroom? It's a fantastic bedside clock, but people are often not comfortable with a camera staring at them beside their bed. We've got it totally disabled. Here's how!